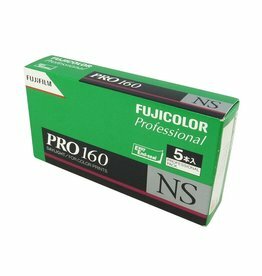 Fuji Pro 160NS 120 film with superb skin tone rendition and wide exposure stability. 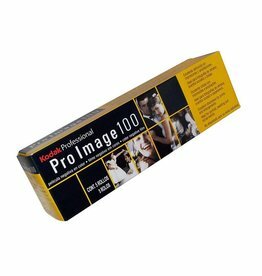 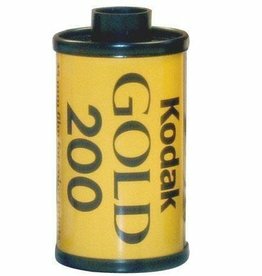 Kodak Pro Image 100 ASA 35mm 36 exposure film that has outstanding flesh tones, color accuracy & saturation. 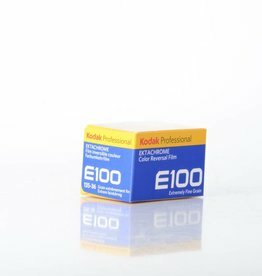 Fujifilm Fuji Neopan Acros 100 ASA (ISO) B&W 35mm film with super fine grain structure. 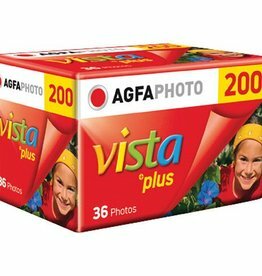 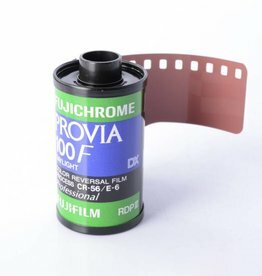 Fujifilm Provia 100F slide film that produces vivid and natural colors with rich tone reproduction. 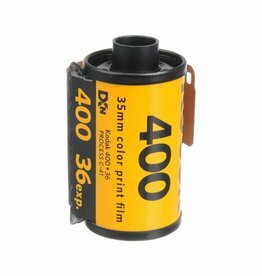 Kodak Gold 200ASA 36 Exposure Color Film. 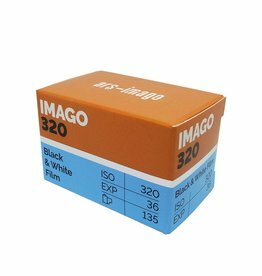 Imago 320 ISO 35mm x 36 exposure black and white film with very high sharpness and wide exposure latitude.